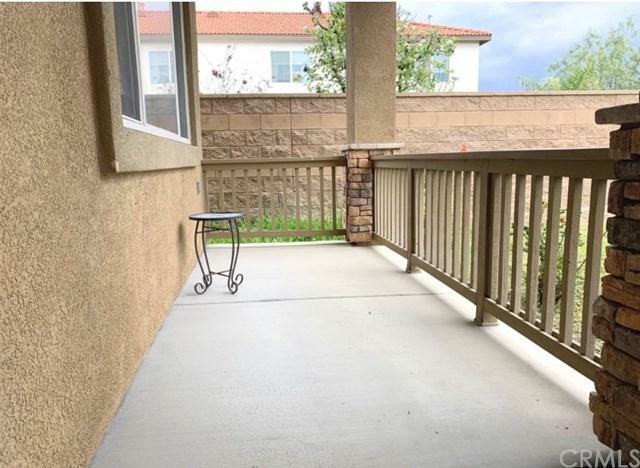 1329 Saddlebrook Way, San Jacinto, CA 92582 (#300805420) :: Ascent Real Estate, Inc. THE LYNDEN TRAILS COMMUNITY! 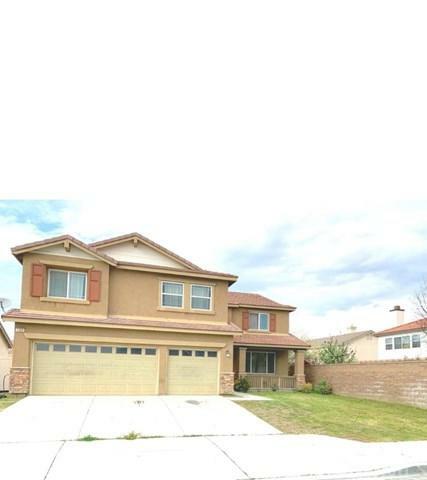 Exceptionally large 3,391 Sqft home with a Chef friendly kitchen complete with cabinets , island and loads of storage. Downstairs features one bedroom and bath. 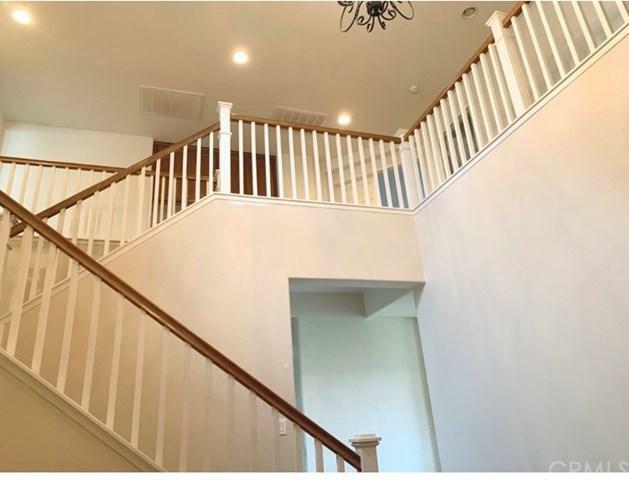 Upstairs features a huge Bonus/Loft area as well as 4 Spacious Bedrooms.Double doors take you into the Master Bedroom Master bath has separate shower stall and tub, his and hers sinks and a large walk in closet. Two car garage, and No HOA!!!! You are just a short drive to Hemet Valley Mall, Sobaba Casino,Hwy 74 and 79. THE LYNDEN TRAILS COMMUNITY! 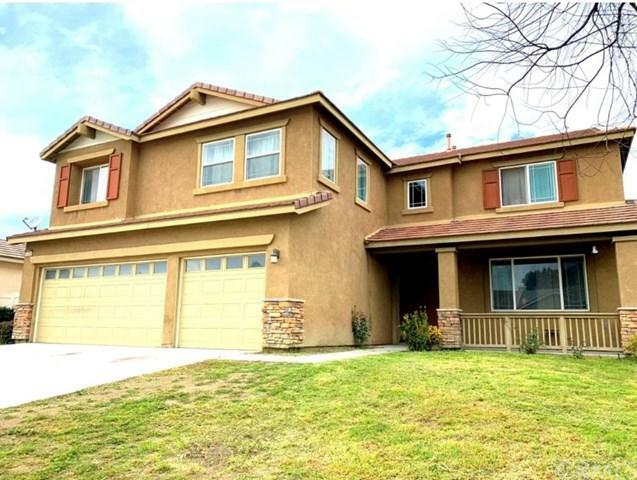 Exceptionally large 3,391 Sqft home with a Chef friendly kitchen complete with cabinets , island and loads of storage. Downstairs features one bedroom and bath. Upstairs features a huge Bonus/Loft area as well as 4 Spacious Bedrooms.Double doors take you into the Master Bedroom Master bath has separate shower stall and tub, his and hers sinks and a large walk in closet. Two car garage, and No HOA!!!! You are just a short drive to Hemet Valley Mall, Sobaba Casino,Hwy 74 and 79. Listing provided courtesy of Phillip R. Williams, Broker. Listing information © 2019 San Diego MLS, Inc.